*OVER* Half-Price Drinks & Slushes ALL DAY SONIC Drive-In! 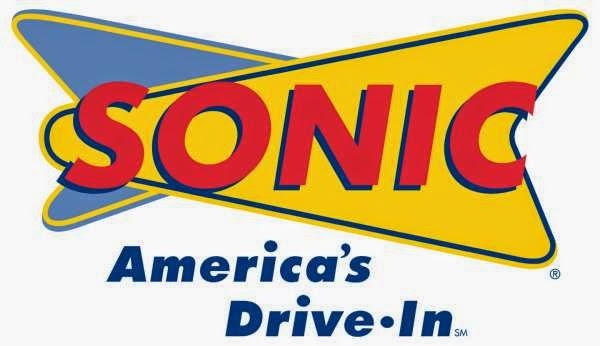 All day on Tuesday, April 15, SONIC Drive-In is helping customers get through Tax Day by offering Half-Price Drinks and Slushes ALL DAY!! 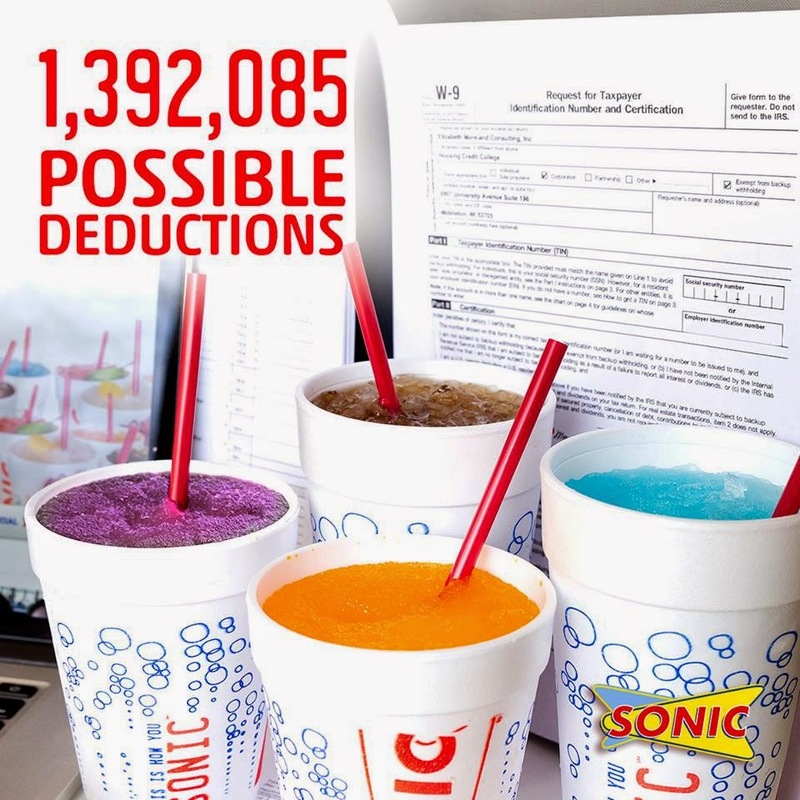 Filing your taxes can be really frustrating, so SONIC is doing its part to make things a little easier by offering all drinks and Slushes half-off the entire day.